If you’re serious about your business, then we’re serious about helping to protect it. Trademark registration is the best way to truly protect your business identity and your brands. GO Trademarks™ has a team of highly qualified, experienced trademark attorneys and specialist lawyers ready to protect your intellectual property including your business name and logo, your product designs and your brands. 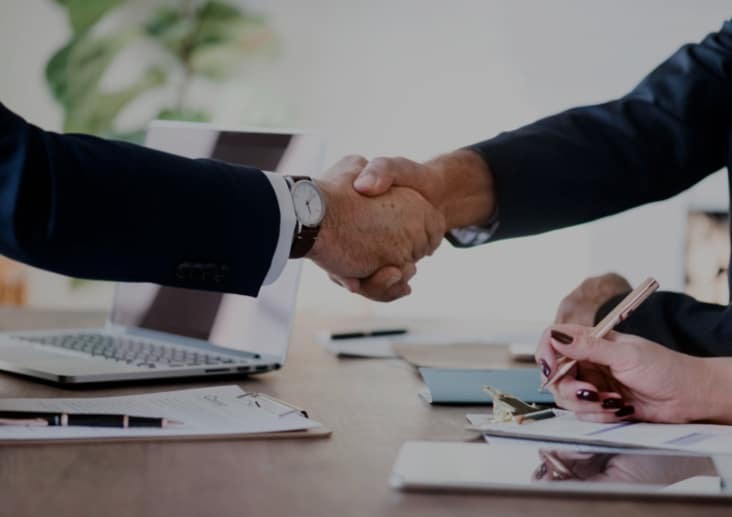 With over 10 years experience, and hundreds of satisfied clients, you can be assured of success and protection when you deal with GO Trademarks™ attorneys. Trademark registration can be time consuming and technically difficult. At GO Trademarks™, we focus exclusively on trademark registration, designs, oppositions and enforcement. It’s all we do and it’s why we can provide our intellectual property services with expertise and efficiency but without the overheads of the large multi-faceted law firms. With one easy phone call we can put your mind at ease and explain how we can help you to protect your business with trademark registration. Call GO Trademarks™ today and find out just how affordable our expert service can be for your intellectual property needs. We are licensed trademark attorneys, qualified to advise on trademark law matters. With over 20 years experience in trademark resolution, disputes and the enforcement of intellectual property rights. Professional trademark attorneys who provide efficient trademark services throughout Australia and Internationally. Every business is unique which is why we provide personalised and flexible trademark services. Our trademark attorneys eliminate hidden fees common with some online trademark attorneys and internet search services. We have a high success rate which is guided by trust, transparency, respect and performance. Contact us today on 1300 896 275 for a free no obligation consultation.